Our new modern "throw pack". Highly palatable .01% bromethalin bait, in welcoming bait stations. 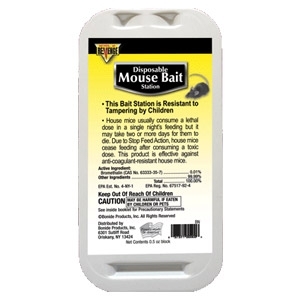 Attracts and kills mice at unparalleled rats.